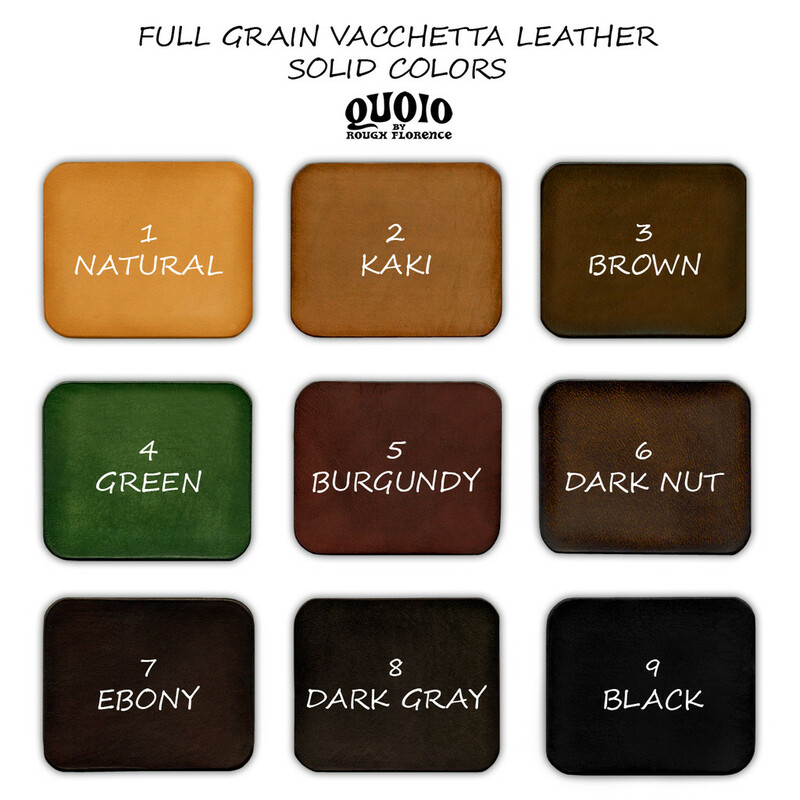 Unisex Ring made of two round of italian genuine leather vegetable tanned leather. Cut edges, polished and smoothed to enhance its quality and character. Choose your size from the drop down menu and advise the wanted color during the purchase process. 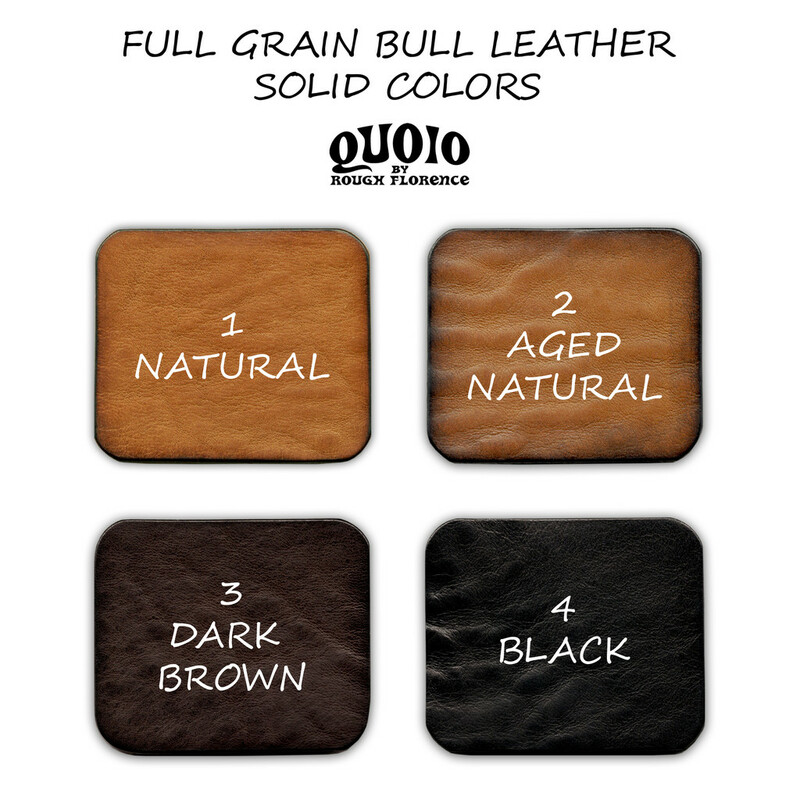 Unisex Ring hand made of Genuine Hyde Leather with cut edges, Polished and smoothed to enhance the quality and character of this first choice quality Vegetable Tanned Leather. Unisex Ring made of Genuine Leather, hand Braided, Dyed and Polished to enhance the naturalness and character of this first choice Vegetable Tanned Leather. Men's Ring made of Genuine Leather, Raw Cut Edges, Dyed and Waxed to enhance the naturalness and character of this first choice Vegetable Tanned Leather. Men's Ring made of Genuine Hide Leather, English Style Punched, Dyed and Waxed to enhance the naturalness and character of this first choice quality Vegetable Tanned Leather. Men's Ring made of Genuine Hide Leather, English Style Punched, Dyed and Waxed to enhance the naturalness and character of this first choice Vegetable Tanned Leather. Woman Ring made of Genuine Leather, hand Dyed, Creased and Polished to enhance the naturalness and character of this first choice Vegetable Tanned Leather. 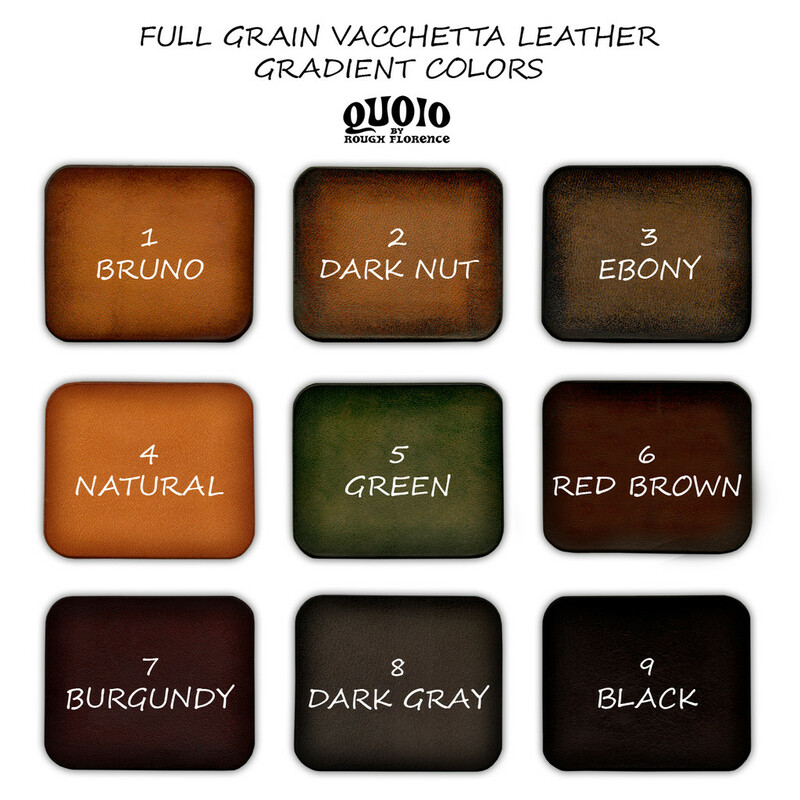 Choose the leather color from the swatches picture in each advert and inform us when you place the order which color you want. Choose your size from the drop down menu in each listed item. For sizes not listed please contact us for a custom made order. Please Click Here To Start DOWNLOAD Of Real Size Ring Sizer. Cliccare Su DOWNLOAD Per Scaricare Il Misuratore Anello In Formato Reale. Make sure that you do not have “Shrink oversized pages to fit paper size” or “Expand small pages to paper size” and that the page scaling is set to NONE on the Print dialog box. • Avoid measuring cold fingers; as cold fingers are smaller than warm fingers. finger is at its largest. • If your knuckle is much larger than the base of your finger, make sure and measure both the base of your finger as well as your knuckle and select a size between the two to allow enough room to comfortably slip over your knuckle. • For a wider band (larger than 6mm), select one size larger than what your actual ring size is, wider bands take up more space on the finger. The average size for a woman’s ring is approximately a 7. The average size for men is approximately a 10.